How to Watch1080p/720p Videos on Android Devices? Nowadays, along with the popularity of Android operation system, more and more mobile devices have chosen Android such as the Samsung tablets or phones. With the larger and larger screen, we are so glad to enjoy the hot movies on work or during the leisure time, right? But have you ever met the issues of watching 1080p/720p movies on Android devices? 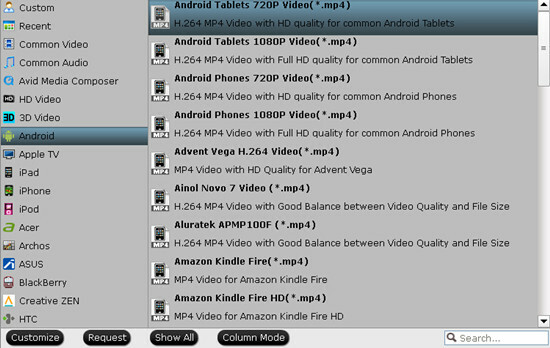 In this article below, let’s create the best video codec for Android devices, okay? If you would like to watch your favorite video using Android phones, firstly, you need to know what file formats does Android phone support. Android phone is famous for running multiple applications at the same time, but it supports relatively few video formats, only H.263, H.264 AVC, MPEG-4 SP video format, etc which means Android has its’ best supported video formats. How could we work with those incompatible video formats? If fact, there’s a simple way for us to put video to Android phone so long as you own the professional video to Android converter. Pavtube Video Converter for Windows/Mac, which is a completely free and surprisingly full-featured video converting assistant for Android devices. Just with a short moment, this program can convert some uncommon videos to the Android supported ones. Step 1. When you install the program just open the interface. Click the “Add File” button to import your video which you want to play on Android phone. Or simply drag and drop video to the video to Android phone converter. Step 2. Let’s then select the right output formats for Android. Surely as we often mentioned, you can choose the ‘HD Video’>>’H.264 HD Video(*.mp4)’ Or on the other way, here is the ‘Android’ item for you guys if you like. Step 3. Optional ‘Settings’ function you won’t miss. 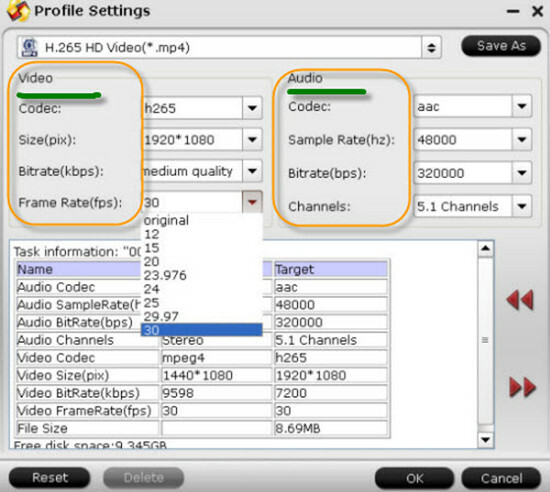 Here we can adjust the output videos with ‘video size’, ‘bitrates’ or ‘frame rates’, etc. Of course The video/audio settings will be adjusted automatically according to the chosen device preset. You can also set your own parameters as you need. At the end, it’s time to start your conversion work, the big icon called ‘Convert’ on the main interface can be your ending item. Then you just need to connect your Android devices to the computer with the USB for transferring files in. 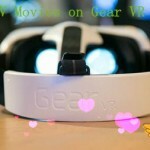 That’s the easy to use workaround offered to you to enjoy all your 1080p/720p movies on Android. Can I Convert MKV to MP4 using VLC on Mac El Capitan? Between your wit and your videos, I was almost moved to start my own blog (well, almost…HaHa!) Excellent job. I really loved what you had to say, and more than that, how you presented it. I actually like what you’ve acquired here, really like what you are stating and the way in which you say it. You make it enjoyable and you still care for to keep it smart. I can not wait to read far more from you. This is actually a great website. I dreaded the idea of transferring and converting videos until I found this software. Since I got my hands on this, video conversion and transferring to my Android tablet (Kindle Fire HDX) has been a complete breeze. It’s amazing to pay a quic visit this website and reading the views of all colleagues regarding tuis piece of writing, while I am also zealous of getting experience.